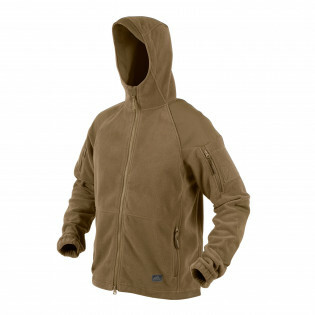 Looking for some tough, warm fleece with tons of pockets? 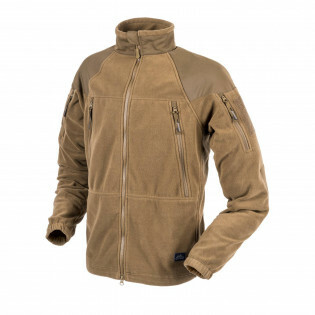 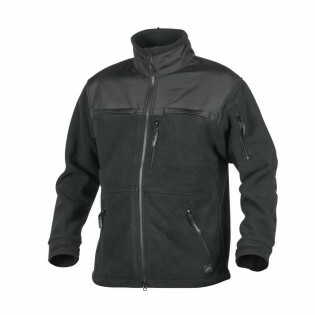 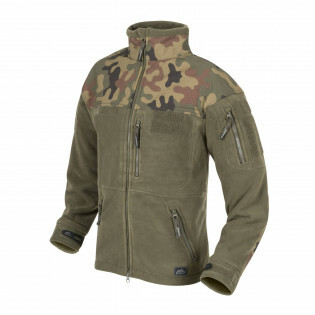 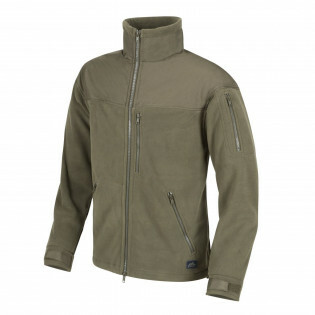 Patriot jacket has all those features and more. 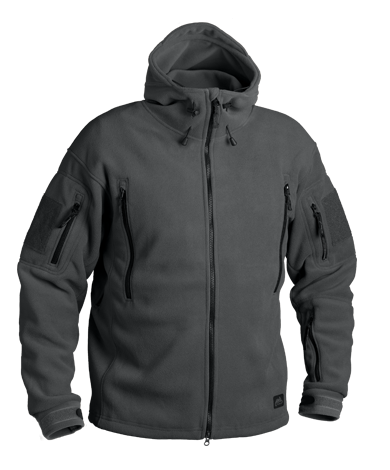 Torso, back and bicep pockets provide lots of space for smaller items, plus there are velcro ID panels, deep hood and adjustable cuffs. 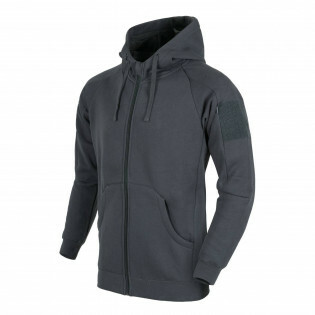 Use them for layering with technical garments or simply wear them every day for their soft comfort. 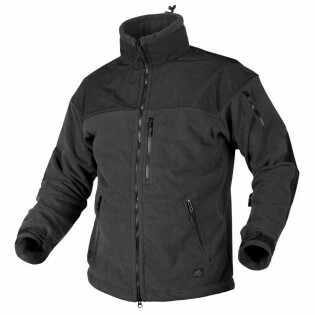 We have a choice of weights, finishes and even prints to our fleece garments.